HONG KONG/SINGAPORE - Luxury lifestyle and consumer agency Petrie PR has joined the WorldWise PR Affiliates alliance. The alliance serves a variety of industries, including luxury hospitality, real estate, retail, design, fashion, art, and professional services. It was founded last year by executives from Kreps DeMaria in Miami, HWPR in New York, JV Public Relations in London and Shamal Marketing Communications in Dubai. It now has affiliates in Delhi, Munich, Moscow, Mexico City, Milan, Toronto and Sao Paulo. 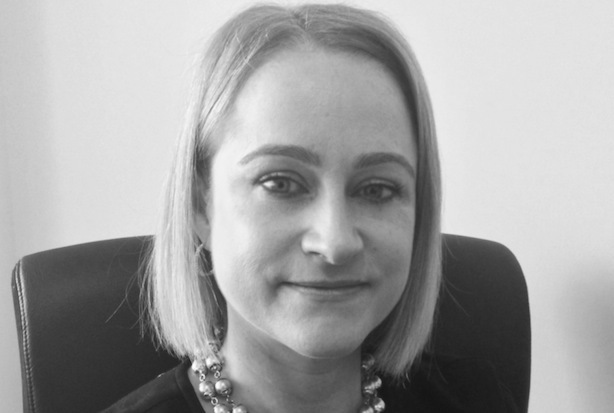 Petrie PR managing director Linda Petrie said: "Joining a global network will provide our business with a tremendous boost to our clients’ media exposure and global reach. In order to remain competitive in the public relations field today, firms need to be able to offer global exposure. WorldWise PR Affiliates is a remarkable organization and we are delighted to have been invited to join the alliance." Petrie PR operates offices in Hong Kong, Singapore and Jakarta specializing in luxury lifestyle and consumer products in the areas of design, hotels and hospitality, property, sport, spas and restaurants. Clients include Kempinski Hotels, Swire Hotels, Alila Hotels & Resorts, Jean Michel Gathy Denniston Architects, A Touch of Grace, Alila Property Residences, The Datai Langkawi, British Polo Day, The Dalat at 1200, Aspen Snowmass, CARLO Design, Bonhams Fine Jewellery & Watches, Silverlining, Song Saa, The Hideaways Club and Nihiwatu.